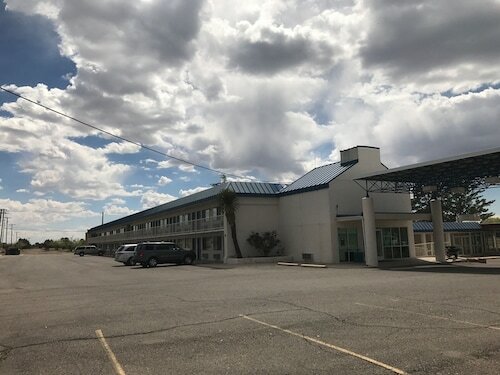 Situated in Silver City, this motel is within 3 mi (5 km) of Western New Mexico University Museum, Silver City Museum, and Western New Mexico University. Silver City Golf Course and Fort Bayard National Historic Landmark are also within 9 mi (15 km). Situated in Silver City, this hotel is within 1 mi (2 km) of Silver City Museum, Western New Mexico University Museum, and Western New Mexico University. Silver City Golf Course is 2.7 mi (4.3 km) away. Situated in a rural location, this hotel is within 3 mi (5 km) of Western New Mexico University Museum, Silver City Museum, and Western New Mexico University. Silver City Golf Course and Fort Bayard National Historic Landmark are also within 9 mi (15 km). 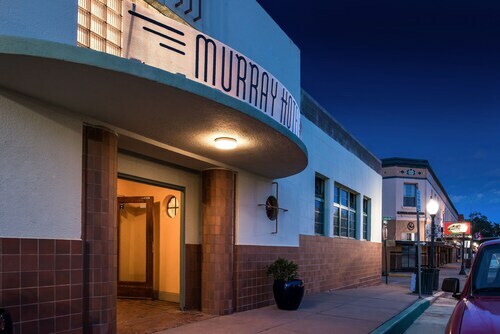 Located in the heart of Silver City, this hotel is within 2 mi (3 km) of Western New Mexico University Museum, Silver City Museum, and Western New Mexico University. Silver City Golf Course and Fort Bayard National Historic Landmark are also within 9 mi (15 km). 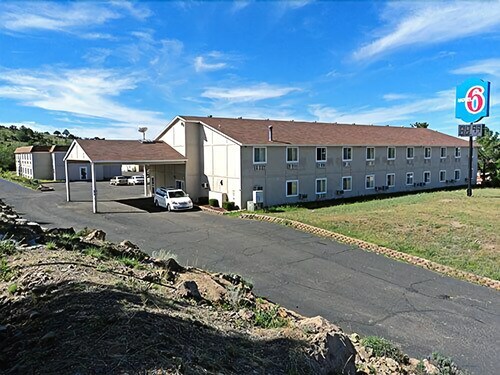 Situated in Silver City, this motel is within 3 mi (5 km) of Western New Mexico University Museum, Silver City Museum, and Western New Mexico University. Fort Bayard National Historic Landmark and Silver City Golf Course are also within 9 mi (15 km). Situated in Silver City, this historic property is within 1 mi (2 km) of Silver City Museum, Western New Mexico University Museum, and Western New Mexico University. Silver City Golf Course is 3.1 mi (5 km) away. 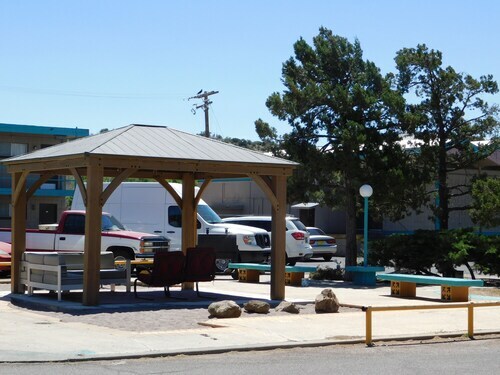 Situated in Silver City, this motel is within 2 mi (3 km) of Western New Mexico University Museum, Silver City Museum, and Western New Mexico University. Silver City Golf Course and Fort Bayard National Historic Landmark are also within 9 mi (15 km). 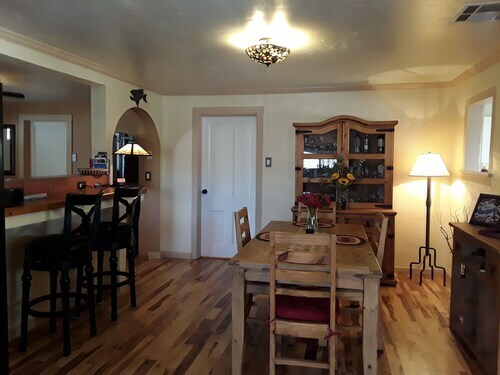 Situated in Silver City, this historic vacation home is within a 15-minute walk of Silver City Museum and Western New Mexico University Museum. Western New Mexico University and Silver City Golf Course are also within 3 mi (5 km).